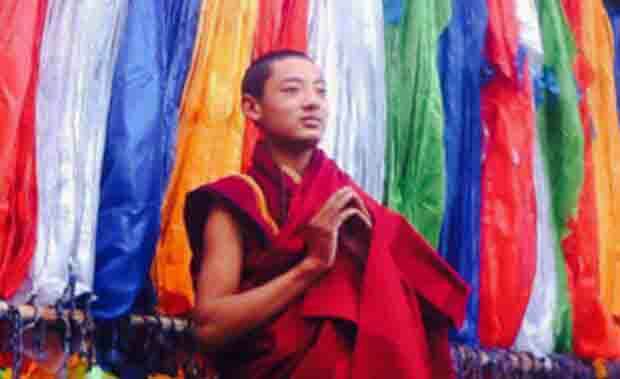 (TibetanReview.net, Mar05’16) – China is pressurizing the family of a young monk who had carried out a protest self-immolation on Feb 29 in Nyagrong (Chinese: Xinlong) County of Karze (Ganzi) Prefecture, Sichuan Province, into saying he died in a house fire, reported the Tibetan Service of Radio Free Asia (Washington) Mar 3. Earlier reports said Kalsang Wangdu, an 18-year-old monk of Maretsokha Aryaling Monastery, had shouted for “Tibet’s complete independence” as he burned around 4 PM near his monastery. As he burned, the monk “called out for Tibet’s complete independence,” the report quoted a local source as saying, speaking on condition of anonymity. The source has added that the movements of local Tibetans had been tightly restricted following the monk’s fiery protest. The report further quoted another local source as saying, “the local authorities are making every effort to prevent news of the incident from reaching outside contacts,” given the fact that the monk had staged his protest in opposition to the policies and rule of China’s government in Tibetan areas. “They are blocking any access to the family by local people and even by relatives,” the source has added.